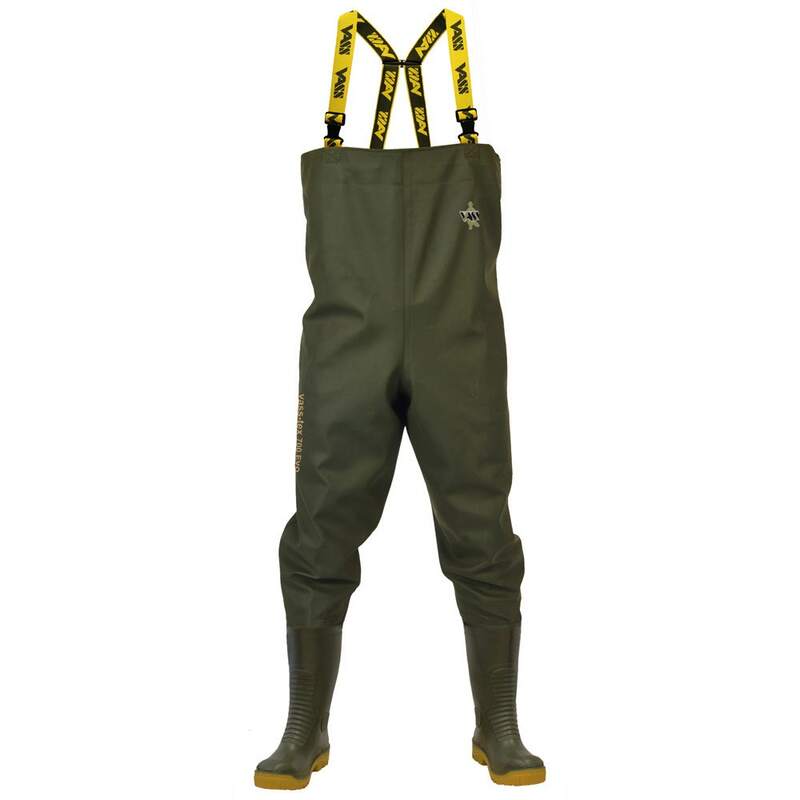 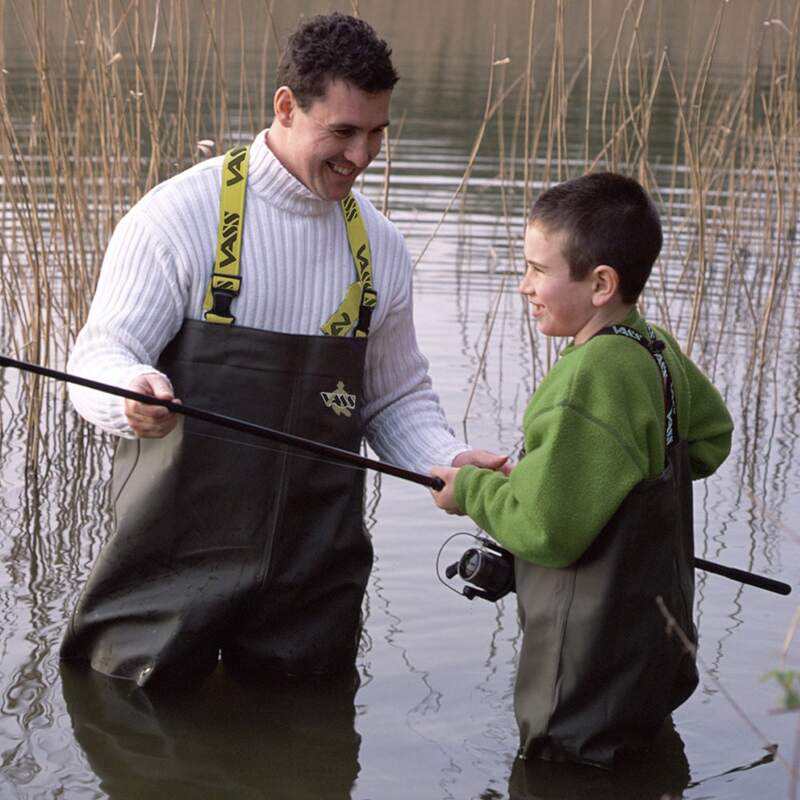 The new Vass-Tex bootfoot waders use a smooth PVC outer and a soft polyester reverse. 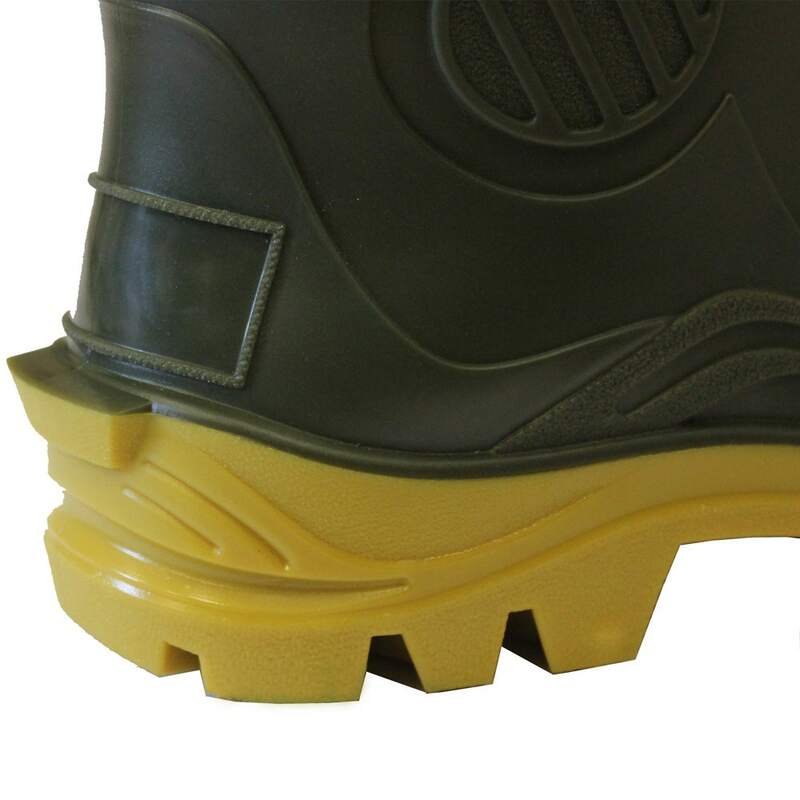 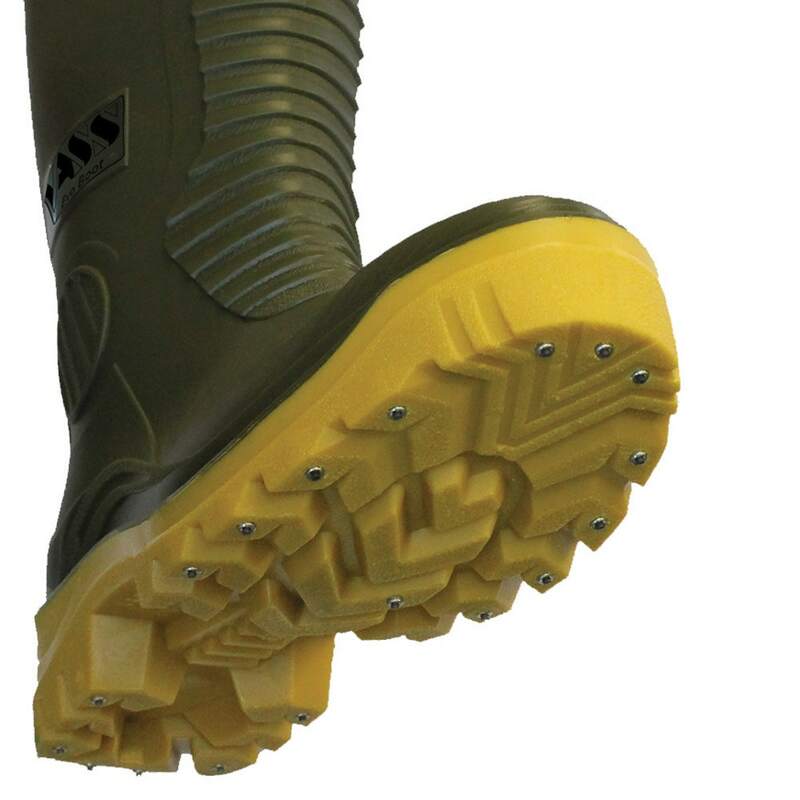 The boots are high quality with an excellent chunky, grippy sole. 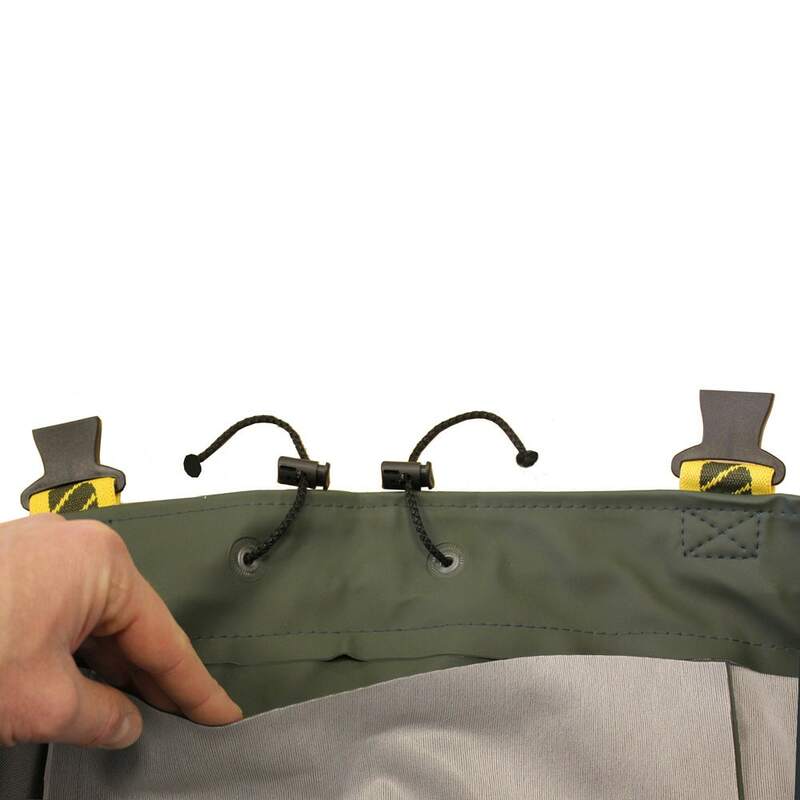 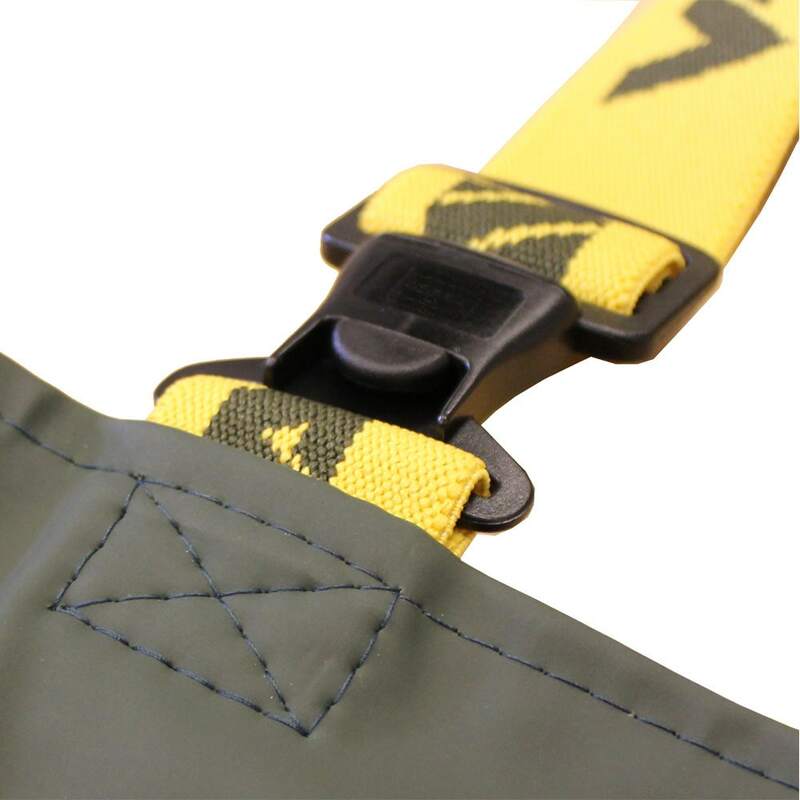 Benefitting from Vass’s usual high standard of manufacture and materials the Vass-Tex 700 Nova also includes features such as Quad-Welded Seams, Elasticated & Box stitched brace loops, Easy repair material and internal draw-cord in the chest wader for safety and comfort.